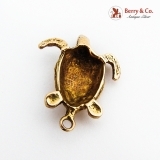 Figural Turtle Pendant 14K (.585) Yellow Gold. 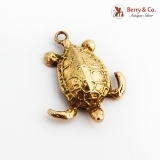 This lovely pendant is 7/8" long, 3/4" wide and weighs 2.6 grams. 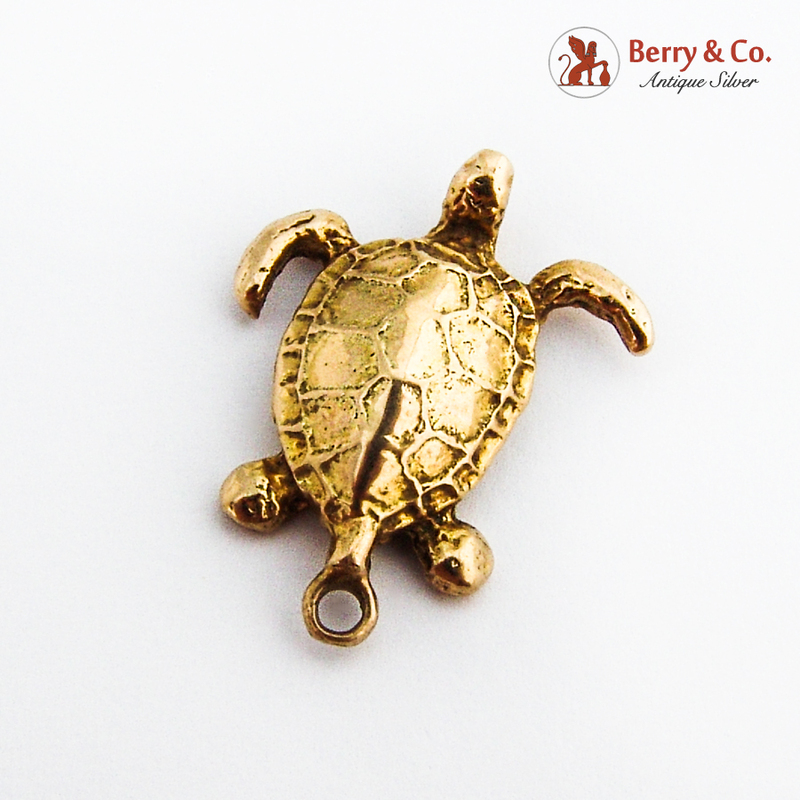 Everything that we offer on our web-site is in our possession and is in stock. We don’t engage in third party transactions. Everything is guaranteed to be as represented and has a life time guarantee of authenticity.